Everything’s going 3D now. And 3D glasses continue to be ugly pieces of crap. 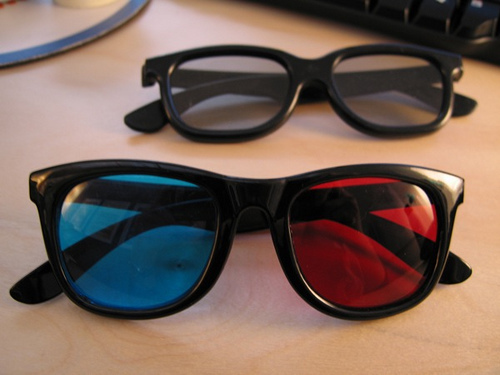 Save yourself from the fashion disaster of cardboard blue and red specs with the new Real3D Look3D glasses, which let you put on a stylish-looking pair for once. That’s not even the best part. 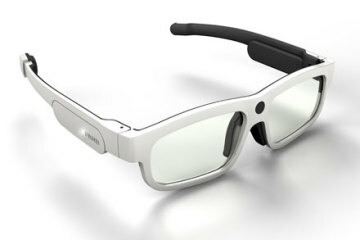 The frames come with interchangeable red and blue lens, allowing you to switch them with your regular prescription ones (yep, they’ll do the normal lens, too, as part of your order) when you’re not watching pop-out-the-screen video. Touting designer-inspired frames, the Look3D line is definitely a style notch above your goofy-looking 3D specs. They offer individual styles for men, women and kids, along with plans for themed designs based around theatrical releases (Avatar, Toy Story 3 and A Christmas Carol were mentioned). 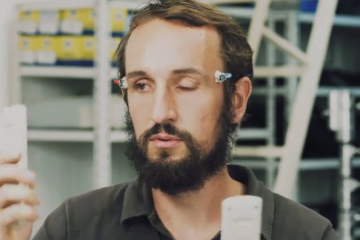 The lens are scratch-resistant and lightweight, apart from supporting all existing 3D formats. With 3D HDTV sets now trickling into the market, it won’t be long till they find their way into many homes. 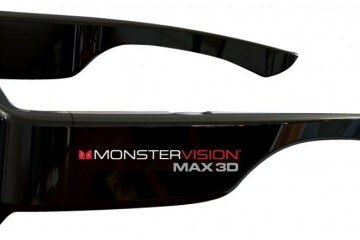 That makes custom, reusable 3D glasses like these a purchase you will likely find daily use for, especially if you enjoy all that action jumping out of the screen. 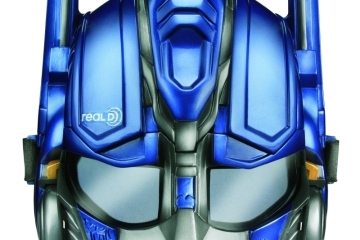 The Real3D Look3D glasses are scheduled for a December debut, with pricing still unannounced. They have the current models displayed on the official site, though, so you may want to give it a look for some pre-shopping scouting.